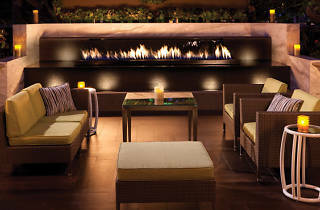 Photograph: Courtesy Culina Culina at The Four Seasons. Avoid the hassle that attempting to cook a 15-pound turkey can create on Thanksgiving Day. 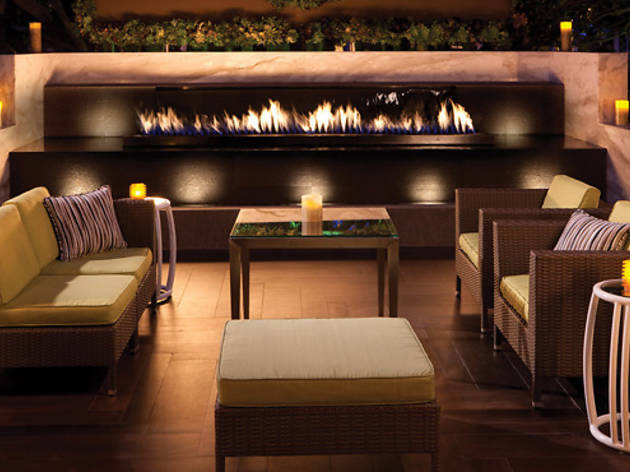 Head over to the Four Seasons Hotel in Beverly Hills for a stress-free brunch that the whole family will enjoy. Traditional fare such as carved roasted turkey, stuffing and honey glazed ham will be available in addition to breakfast items such as eggs benedict and made-to-order Belgian waffles that'll make you thankful you dodged those hours you would’ve spent in the kitchen.